(CHICAGO) – Jordan Lyles had everything, including a retooled curveball, clicking on a cold, windy night at Wrigley Field. Lyles struck out 10 in six crisp innings to tie a career high, Francisco Cervelli and Starling Marte homered off Yu Darvish, and the Pittsburgh Pirates topped the Chicago Cubs 5-2 on Wednesday. Lyles (1-0) allowed three hits and was sharp again in his second start, with Jason Heyward's solo shot in the fifth accounting for the lone run against him. The right-hander walked only one as Pittsburgh bounced back from a 10-0 drubbing in the Cubs' home opener Monday to win for the fifth time in six games. 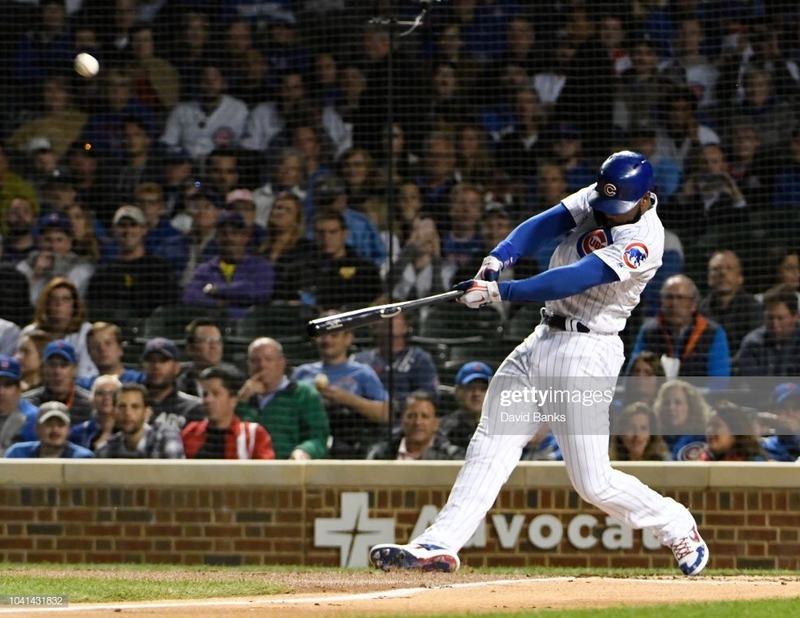 Heyward had three hits and Javier Baez drove in run with a double in the eighth, but Felipe Vazquez got the final five outs for his third save in as many chances. Darvish (0-2) and the Cubs (3-8) continued to struggle on a 40-degree night with the wind blowing in from center field at 20 mph. Darvish allowed five runs and five hits in 5 1/3 innings in his first start at home since May 2, 2018. He struck out four and walked none.